With the seasoned Patriots and the upstart Rams set to square off at Super Bowl LIII in Atlanta’s Mercedes-Benz Stadium on February 3rd, the always-lively ATL is set to kick things up a notch in the coming weeks. 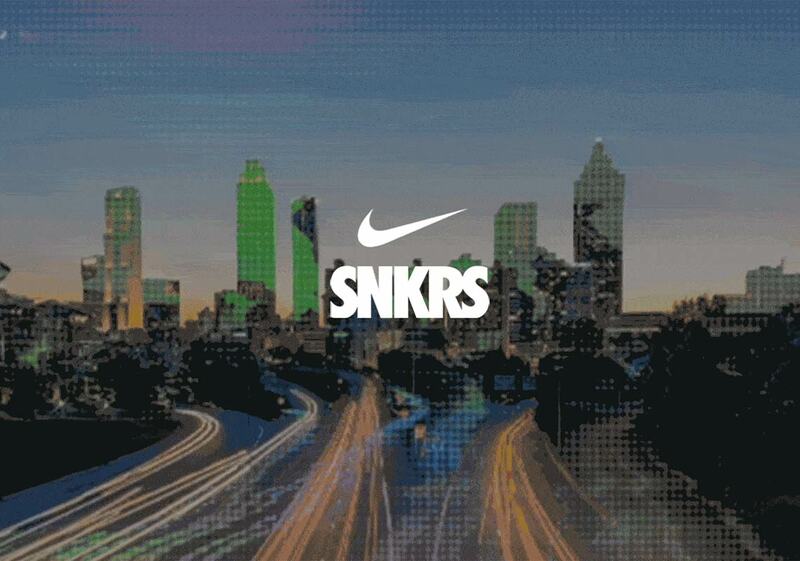 Brands, celebrities, and movers/shakers are beginning to arrive in Atlanta en masse, and Nike SNKRS will be established in Atlanta for the big game and beyond with the opening of a special pop-up shop. Kicking off on Saturday, January 26th, the pop-up will offer a second chance at several highly desirable Nike and Jordan sneakers, as they’ve teased restocks of everything from the “Satin Shattered Backboard” Air Jordan 1Retro High OGs to the “Black Cement” Air Jordan 3 and the “Animal Pack” atmos Air Max 1s. The shop will be open every day from 11am to 7pm through the month of March, so head over to Nike.com to learn more about the goings-on, see a full list of the shoes that’ll be restocking at the pop-up below and be sure to check our Sneaker Release Dates page as well to stay up-to-date on all the Swoosh Brand’s springtime releases.